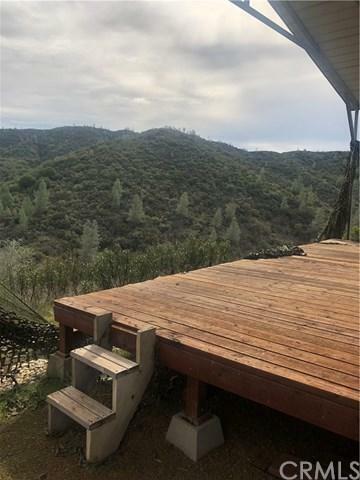 If you are looking to get away this is the property for you. 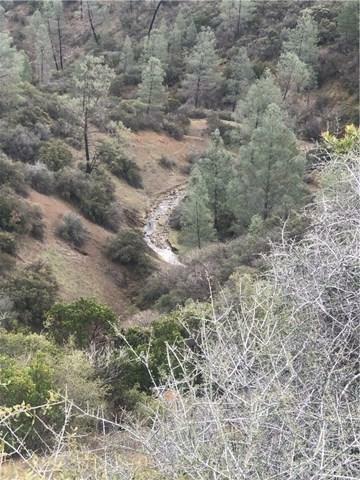 Very isolated 160 acres with seasonal creek. Wildlife including deer, quail, turkey and wild boar pass through. Includes a 28ft travel trailer with a deck to sit and enjoy hearing the water below. 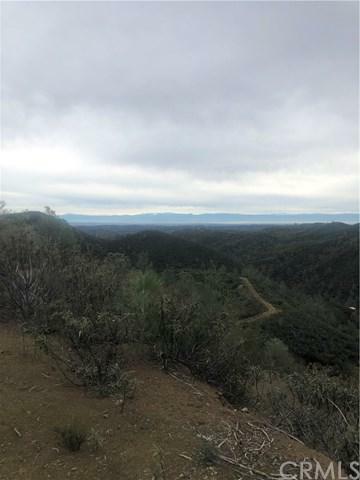 This property is a 40 minute drive from Red Bluff off several forest service roads. Colyear Springs Road is the closest marked road.